The temperatures may have dropped significantly but we’ve been picking up the pace. Here’s our monthly round-up for November- it’s safe to say we’ve been non-stop for the past 30 days! 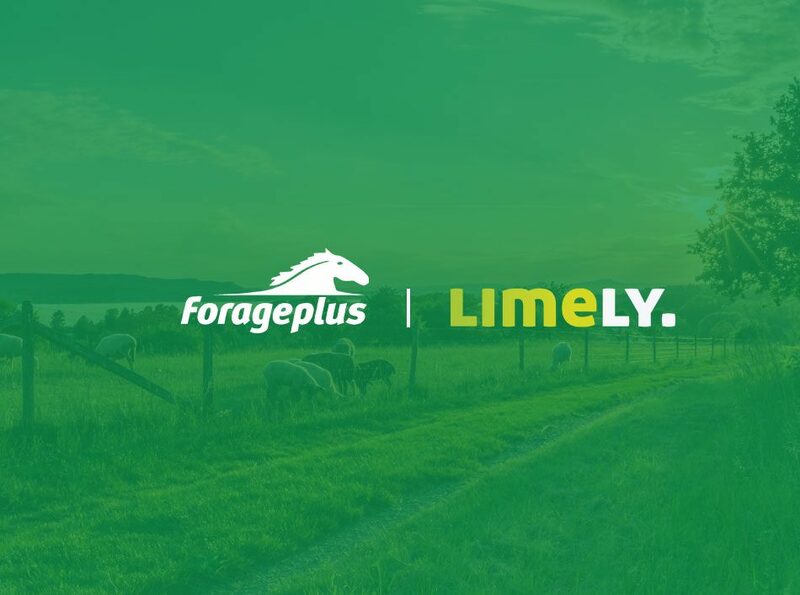 1st November – Limely Turns Three! 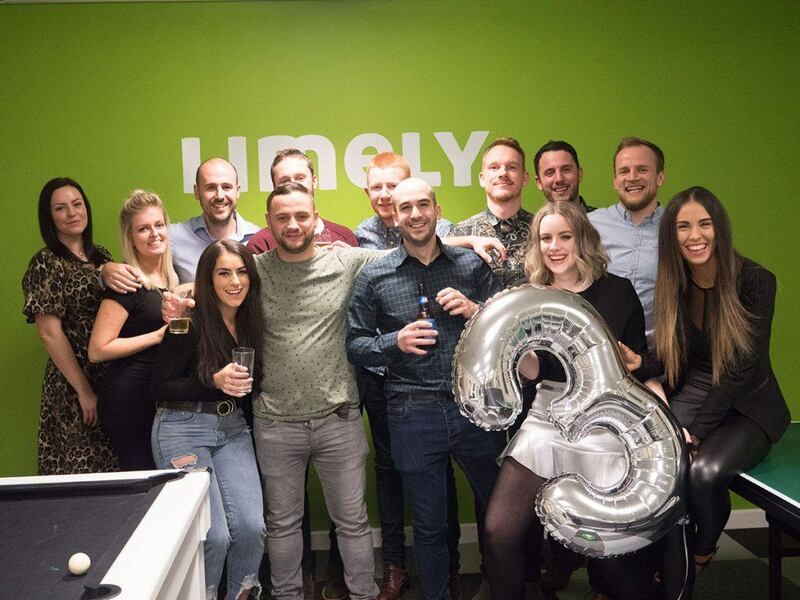 It’s official – Limely is three years old! 😁🎂At the start of November, we celebrated our third year in business. 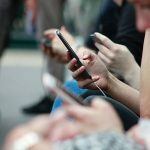 If you want to read a summary of what we’ve achieved over the past three years, check out this blog post. It’s crazy to see how much things have changed as the years go by and we’re already looking forward to our fourth. Who knows what will have happened then?! Of course, as per usual, we celebrated in style. On Friday 2nd, we hosted our classic Limely party in the office then headed into town for food and drinks. And lots more drinks. 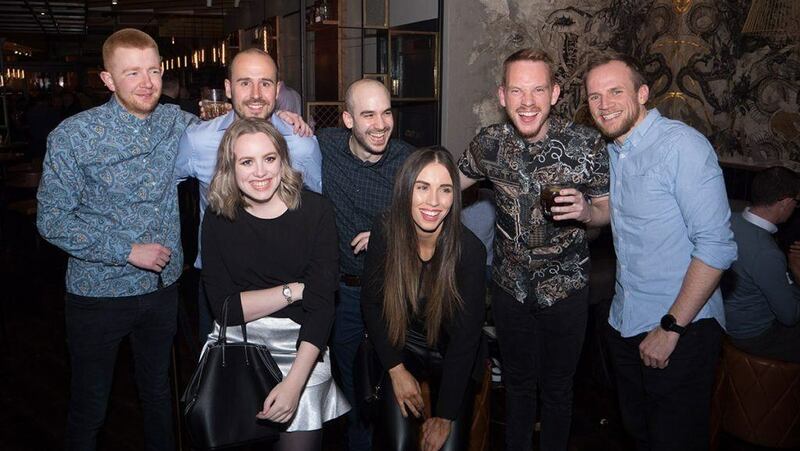 Thanks to everyone who joined us and partied the night away – we’ve got plenty of hilarious snaps to look back on. Take a peek at the gallery here. 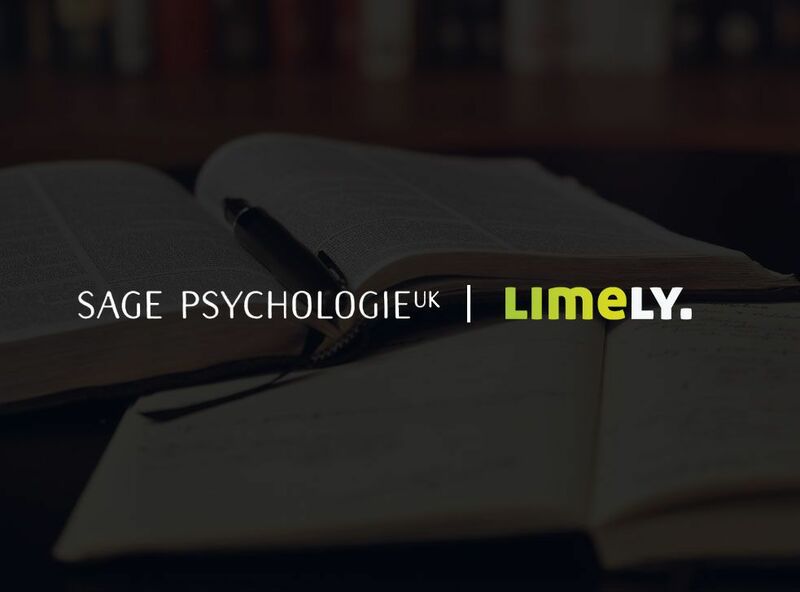 The first of our new client sign-ups this month: say hello to Sage Psychologie. 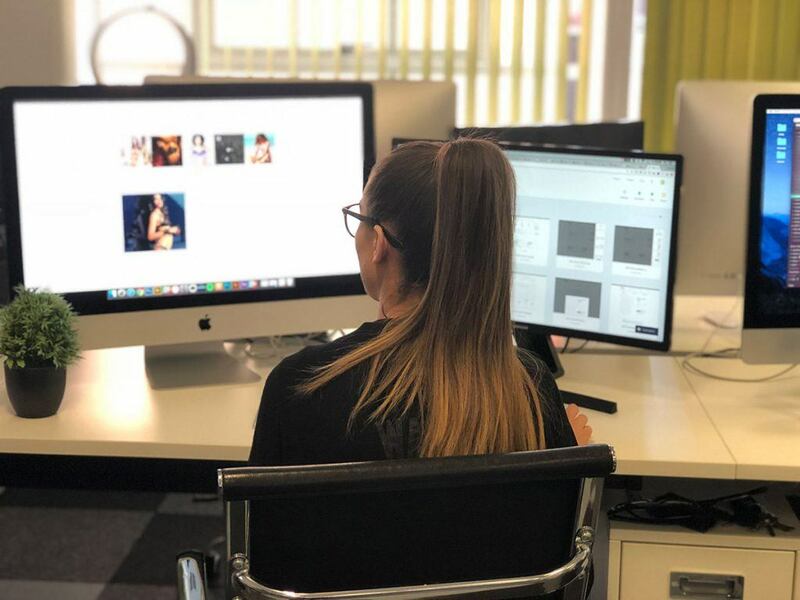 We’re excited to be designing and building a shiny new WordPress site for the company, so keep your eyes peeled for updates and sneak-peeks of this one. Our director and developer Graham finally took some much-needed time off! He jetted off to America with wife Sarah for a fun-filled holiday and a friend’s wedding. 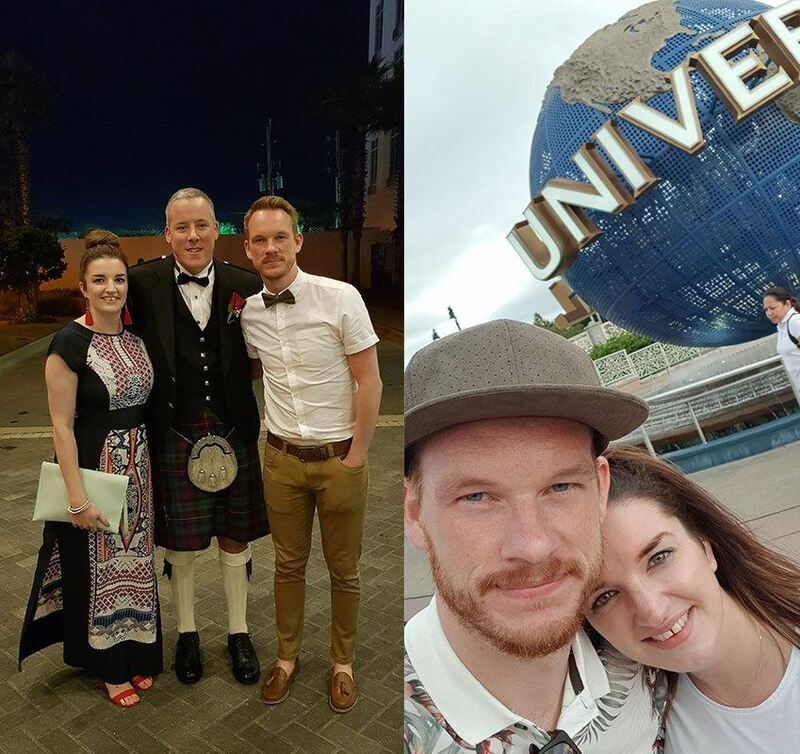 As well as celebrating the wedding, they took a trip to Universal Studios (compulsory) and enjoyed the beautiful weather. Meanwhile, we were all breaking icicles off our noses… alright for some! All our hard work on Lingerie Outlet Store’s website really did pay off! 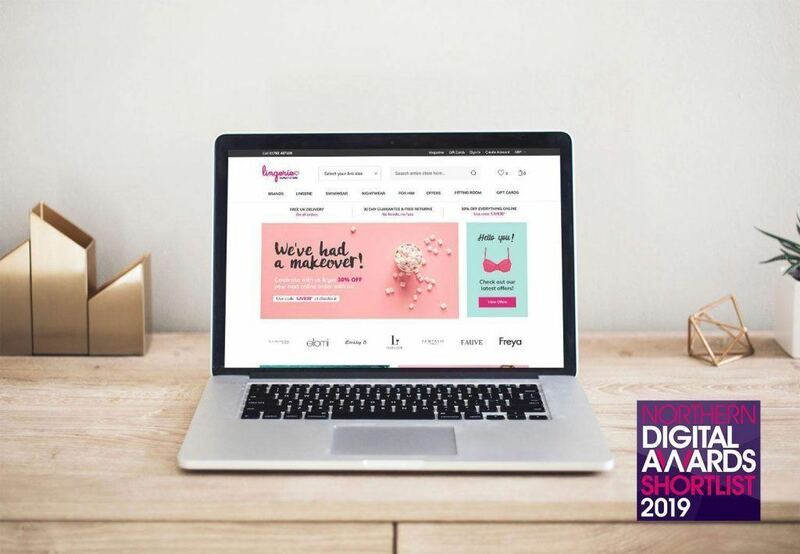 On the 21st November, it was announced that we’d been shortlisted for the Northern Digital Awards 2019. The site is up for Best Ecommerce Site and we’ll find out in January whether or not we’ve won. Keep your fingers and toes crossed for us 🤞🏼In the meantime, go and take a look at the site here. 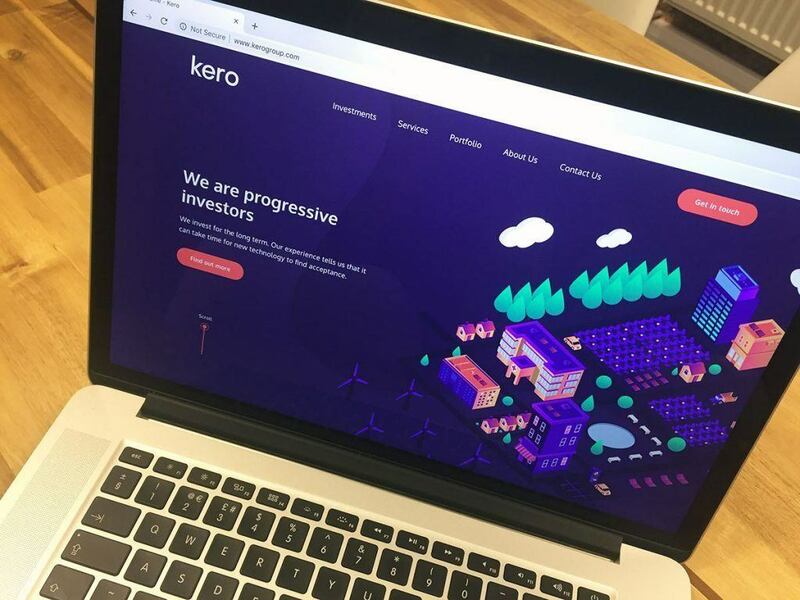 Remember last month when we mentioned that progressive investor group Kero’s site was going into dev? Well, we’re pleased to say that this month, it went live! We’re really happy with this one as it looks and feels superb – but would you expect anything else? 😏Check it out here and let us know what you think. That’s all from us this month but we’ll be back again in 31 days or so (maybe a little longer because, y’know, Christmas). Now it’s time for the Christmas countdown so we can guarantee our next post will be full of all things festive! In the meantime, don’t miss us too much, just follow us on Twitter, Facebook or Instagram for the latest.